Winter is here and the chill has set in along with smog. So, Ladies, it is time to pull out our packed and folded winter garments and face the winter breeze confidently and fashionably. The challenge for us this winter is to look good and be comfortable in a bundle of warm clothes and accessories and we can do it easily. Here are a few tips that will help you manage your winter wardrobe, winter styling and winter health especially keeping in mind the weather and culture in Delhi NCR. Stay Comfortable first, Fashion can be secondary. You need to stay comfortable to look and act confident. 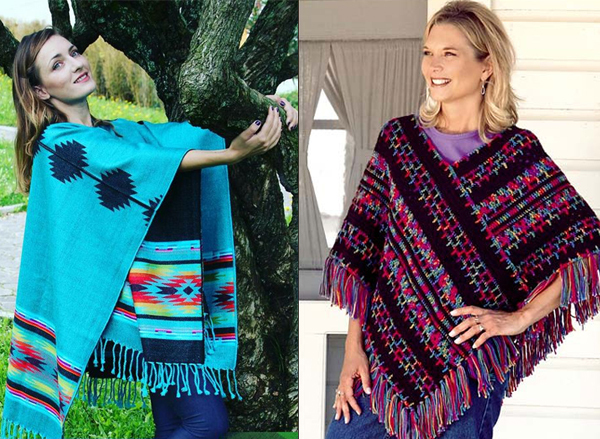 Carry an additional cashmere shawl in case you have to return late after your day engagements. For nightlife and late evening engagements please do remember your warm layers. You can team up thermals and lighter winter garments or go for heavier garments depending upon your preference. If you are buying new garments this winter, don't just buy an item by clicking on ads, understand your body shape and what color suits your personality first before investing in clothes. 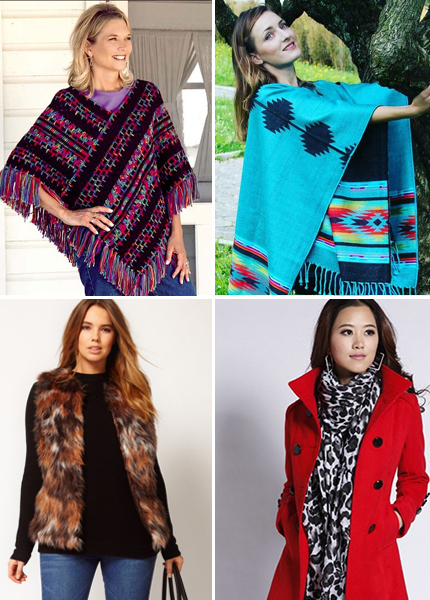 Winter is time for bold, bright and deep colors. We suggest a stylish mix of colors and deep-greys; like a bright purple/pink top with carbon black/ grey leggings and grey or black scarves. 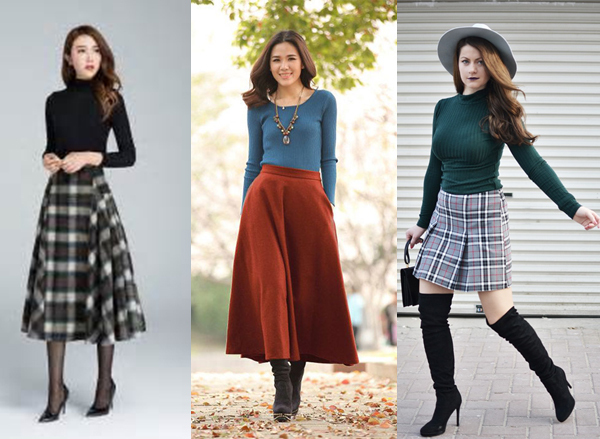 Add Winters Skirts to your Wardrobe to break the monotony. This will truly help you to bring out your feminine and beautiful side out. 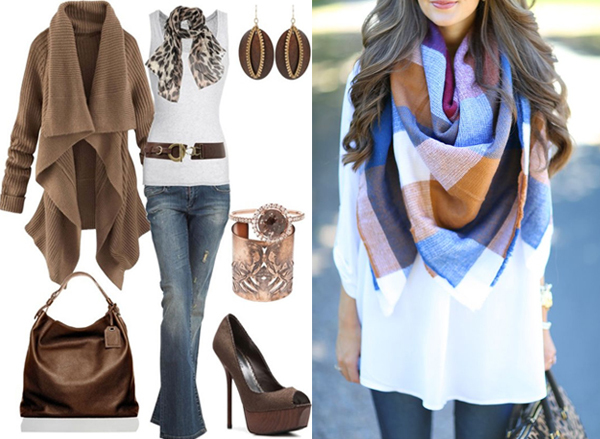 Use accessories such as Hats and Scarves not only to feel warm but to add a style statement to your personal. Add printed leggings and jeggings in your wardrobe other than jeans, this will truly bring out your fun side out, add a matching scarf to complete the look. Leather Jackets never go out of Fashion in Winters. Just keep it simple and stylish this season. 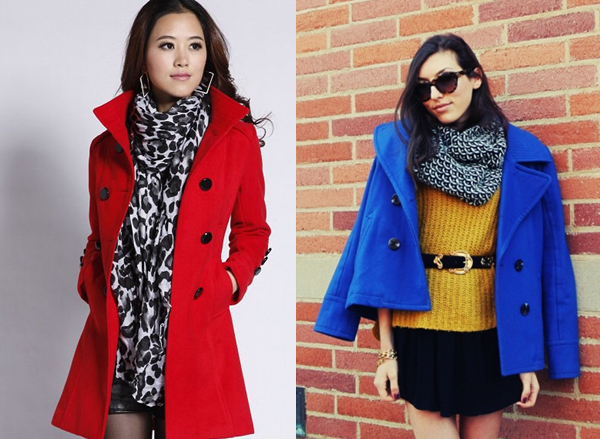 Don’t be afraid to try bold colors on a bright sunny day in Winters. Always keep one of these items with you to protect your head, neck, and chest from the wind and chill. This protects you from unwanted sneezing and running nose that accompanies the winter flu. 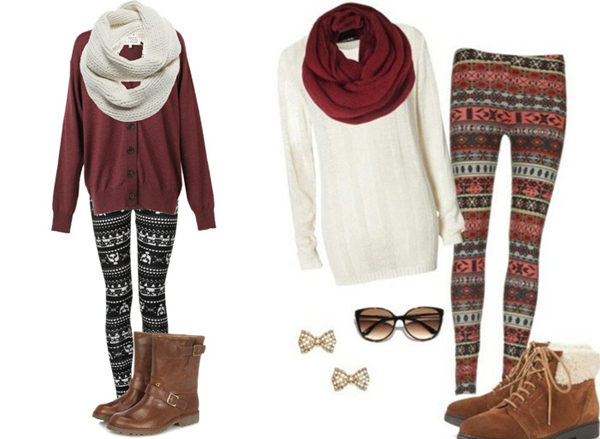 Try to match them with your leggings or long skirt or palazzos or use contrasting mixes that suits your personality. Learn more about personal color analysis here. Boots always make a comeback when winter is around. This winter, try other colors like Red, Maroon apart from the classic Brown and Black. Contrast them with the color of your bottom wear. Choice of boot material or fabric is vital too, shiny leather does not suit every dress neither does matt velvet. Mix and match keeping your personality and comfort. Winter in Delhi, Gurgaon, and Noida is cold and dry. The humidity goes down considerably during daytime and your skin gets dry. So, use a good moisturizer along when you go out. Soft, healthy skin is a part of your style statement and a rough touch or cracked, scratched skin is not going to add to your persona. Remember to hydrate yourself from within and consume citrus juices and lots of water this winter. For more fashion tips in Delhi & Gurgaon, Personal Styling, Personality Development and Soft Skills Training please follow the links and discuss your requirement with Nidhi Jagtiani - NCR's leading Image Consultant. Stay healthy and stay fashionable.